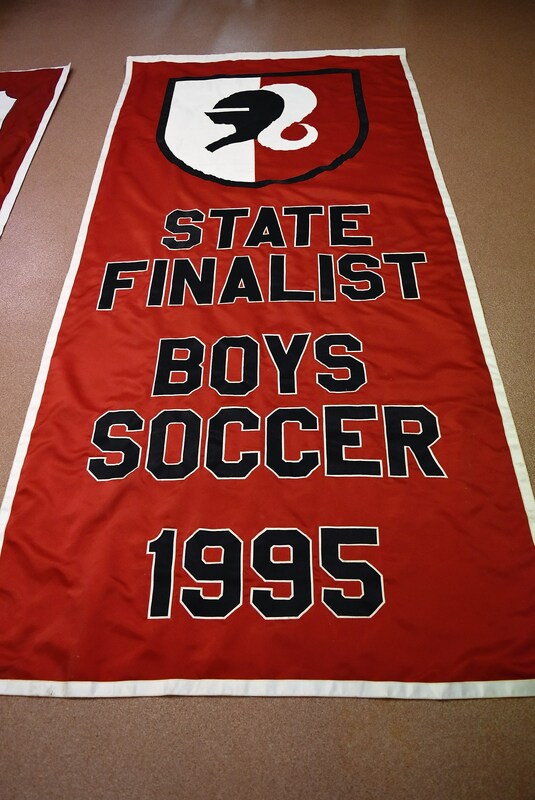 ﻿UPDATE: Due to a mandatory meeting at the IHSAA on Friday, bids will now be accepted until NOON on MONDAY, MARCH 26th. 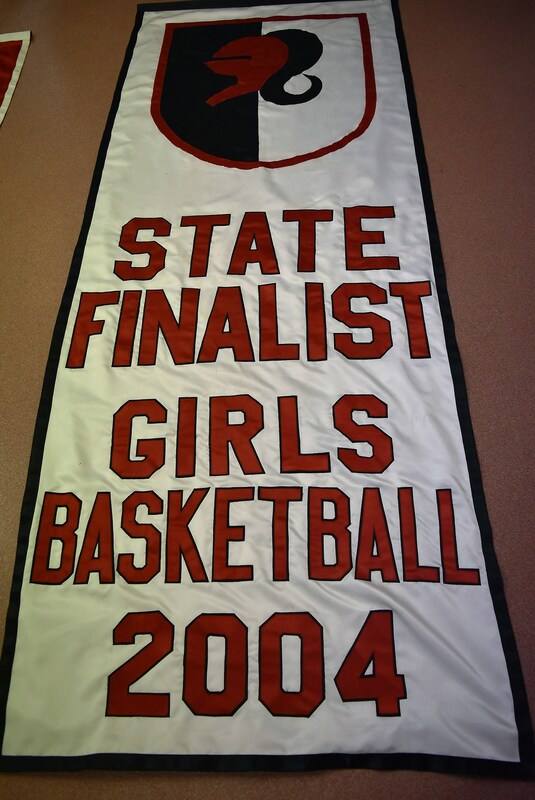 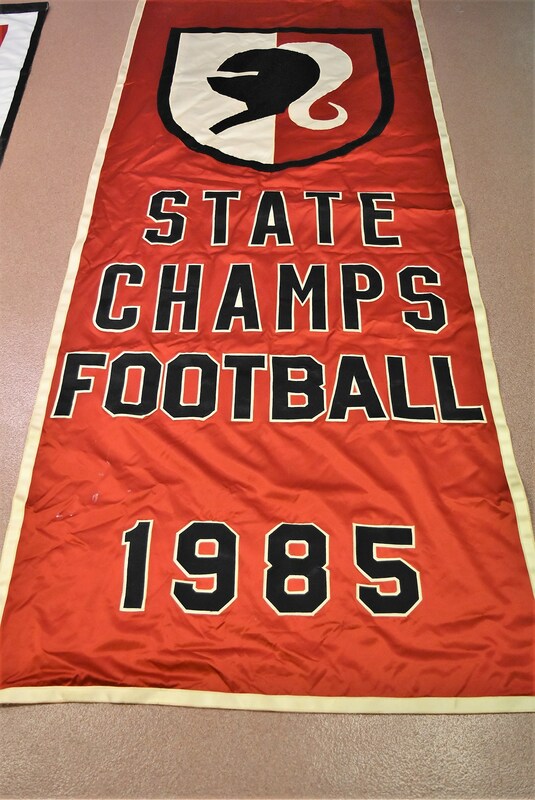 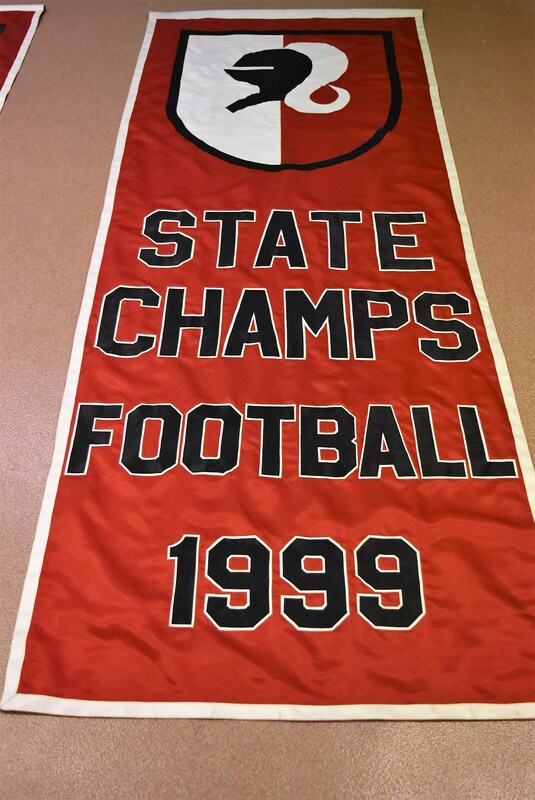 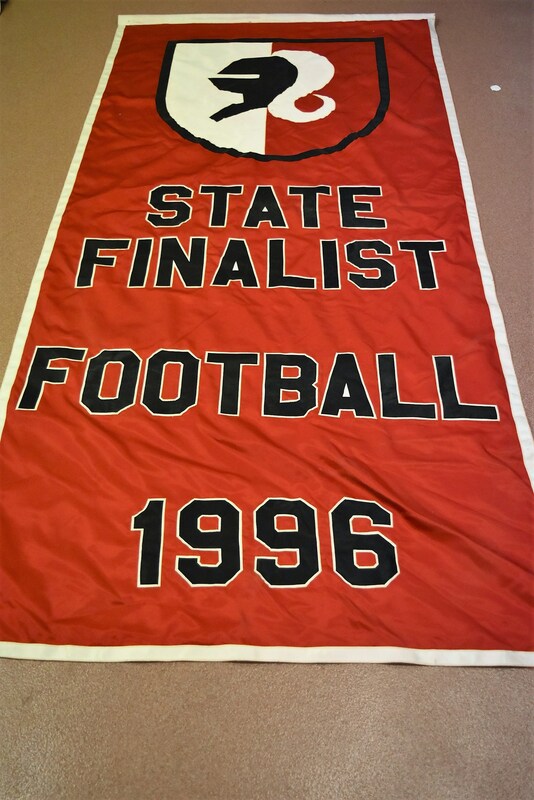 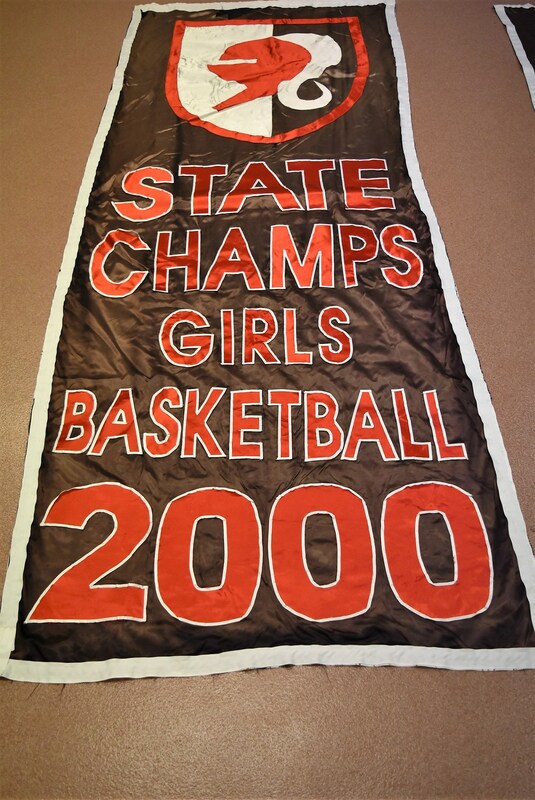 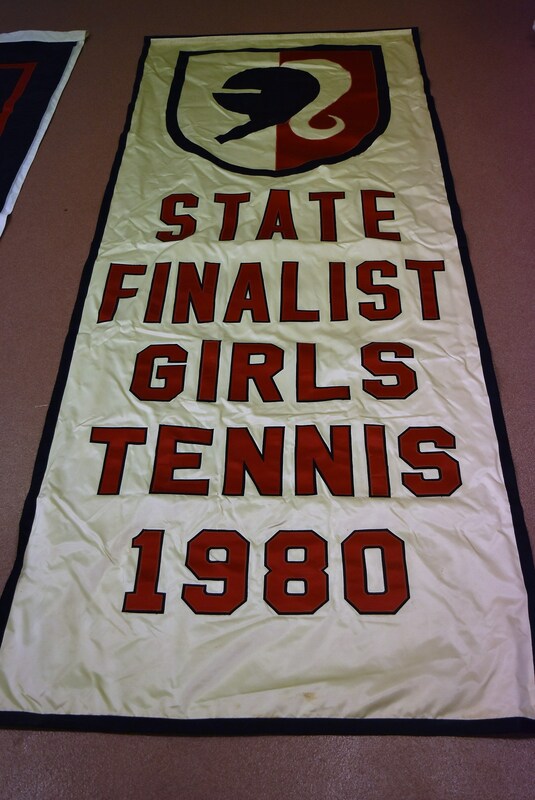 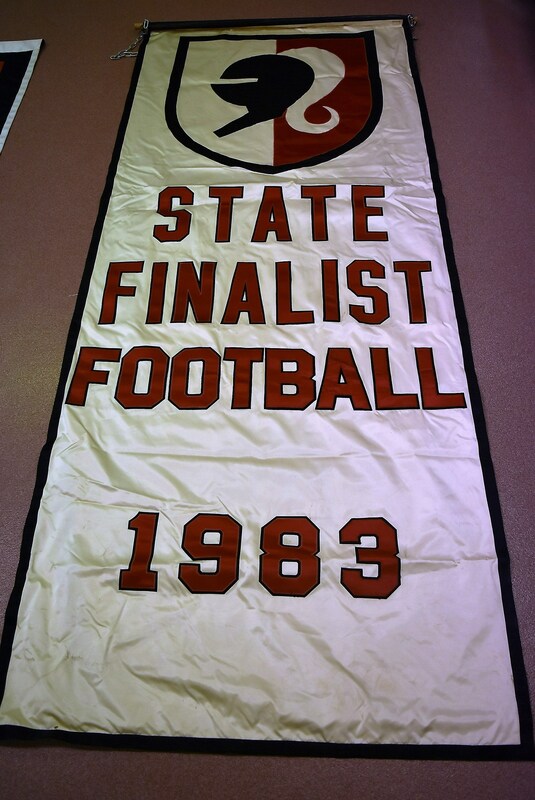 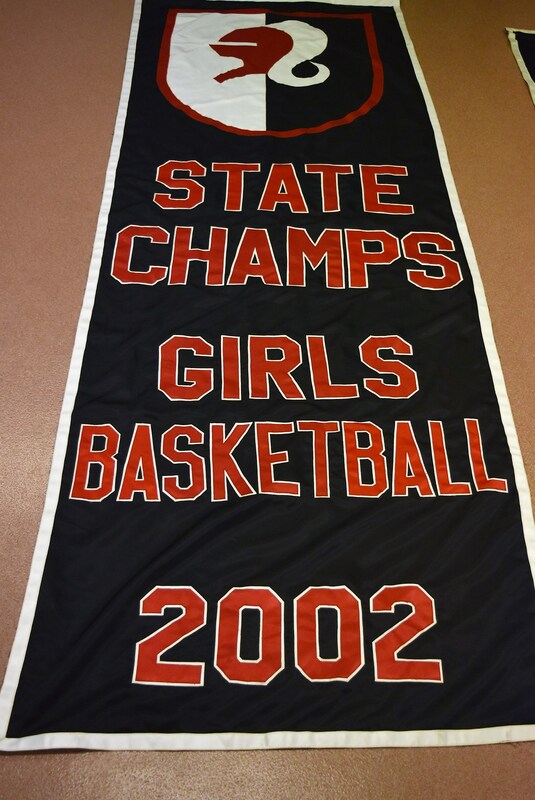 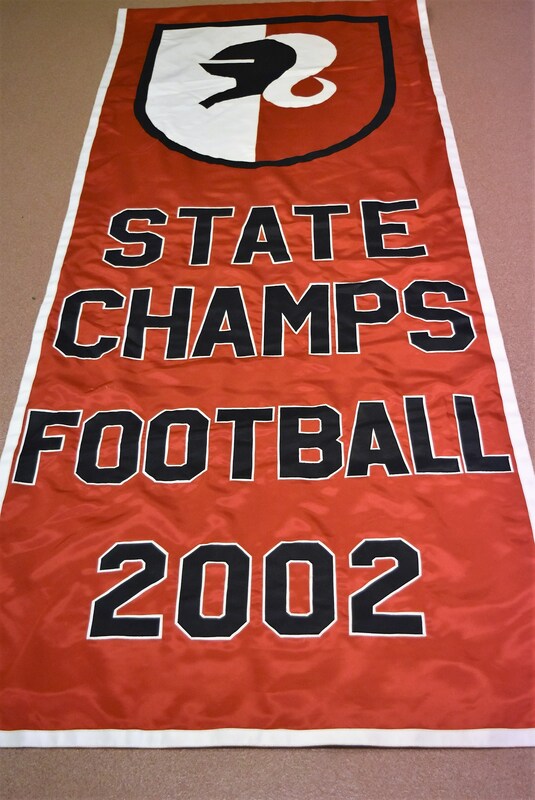 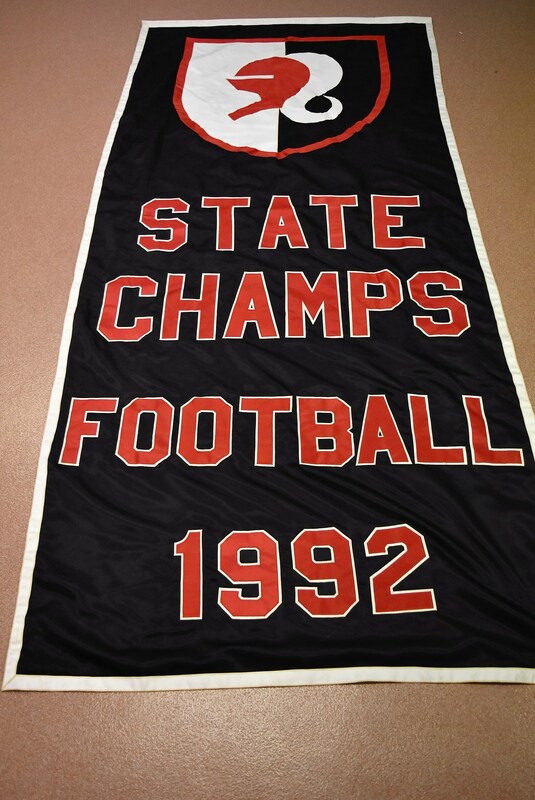 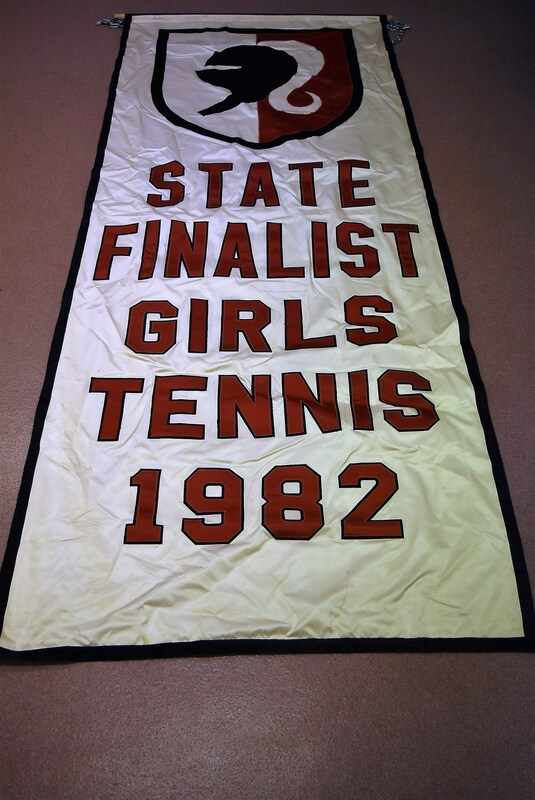 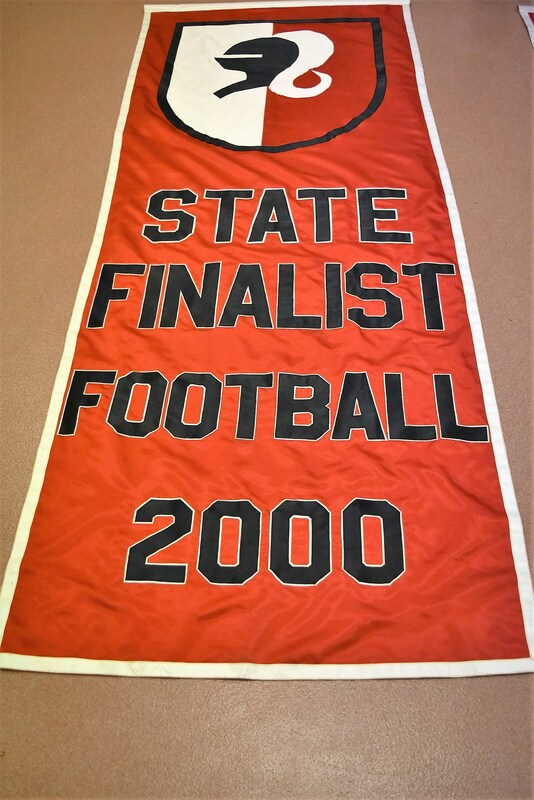 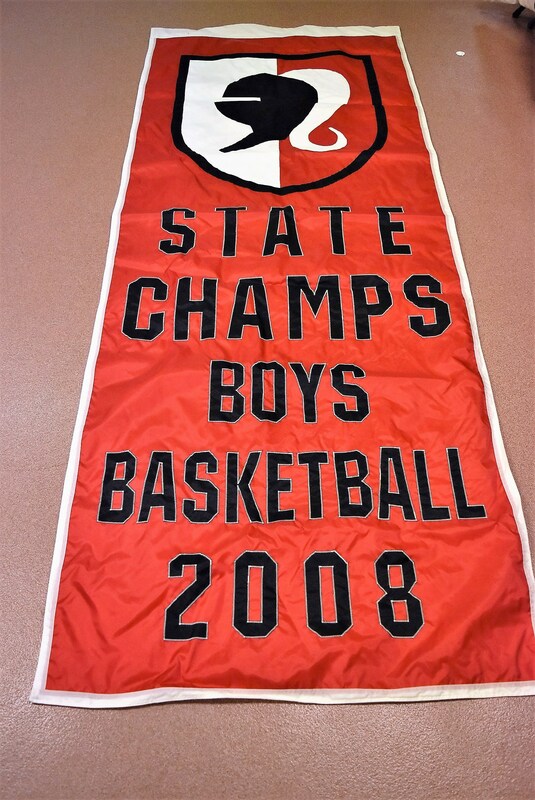 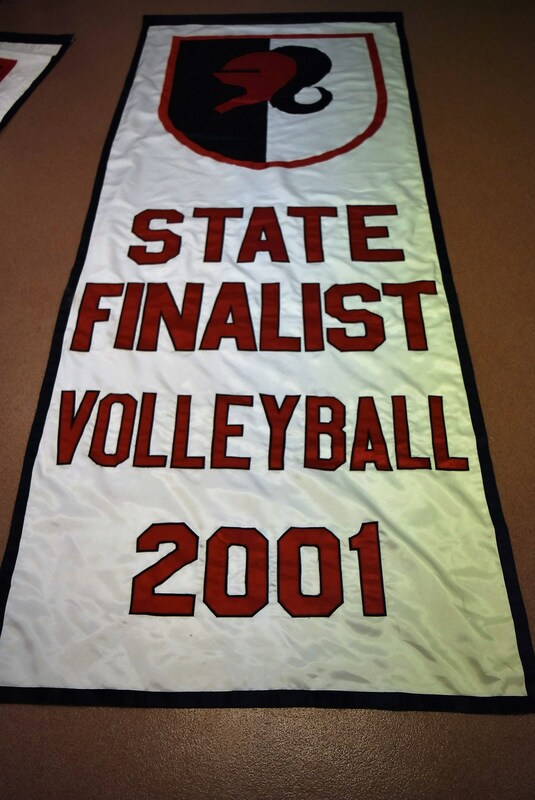 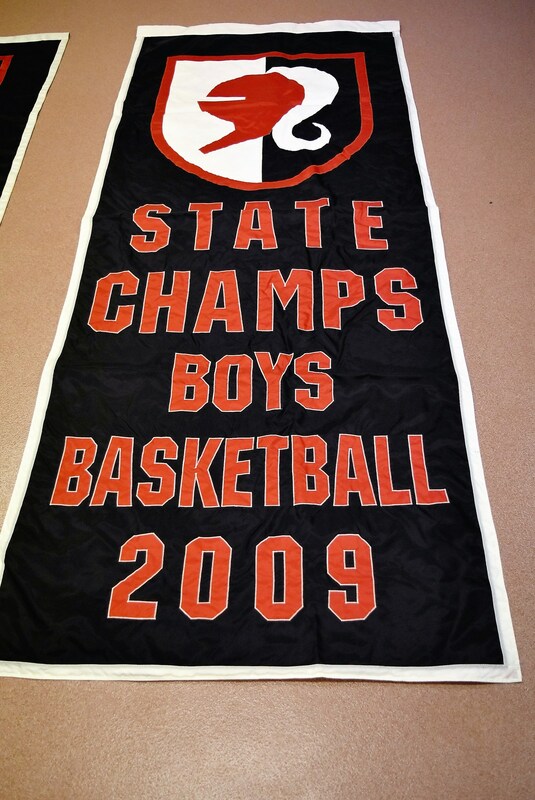 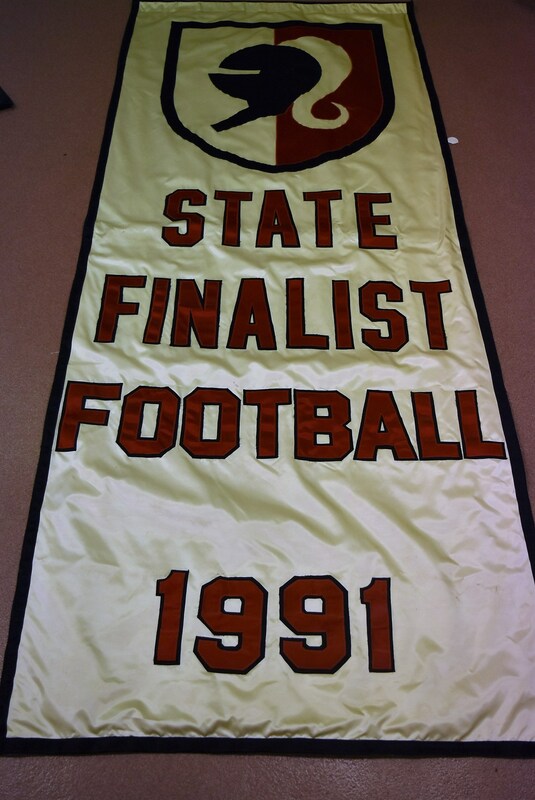 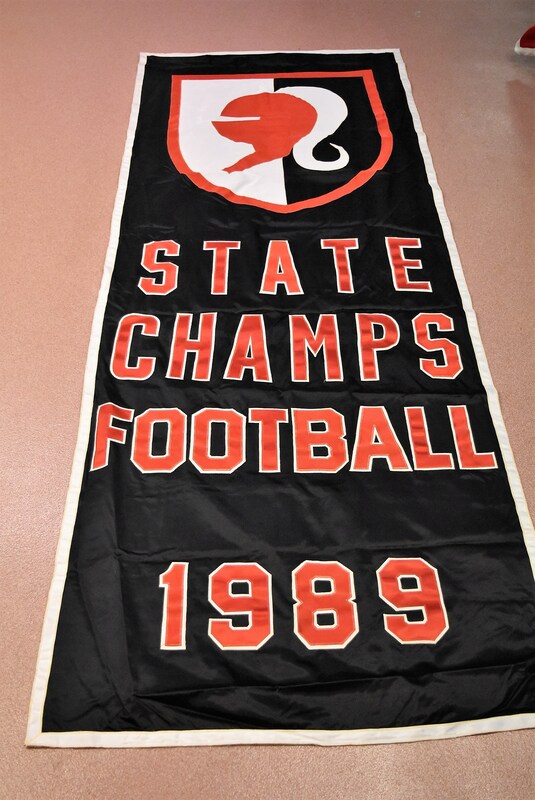 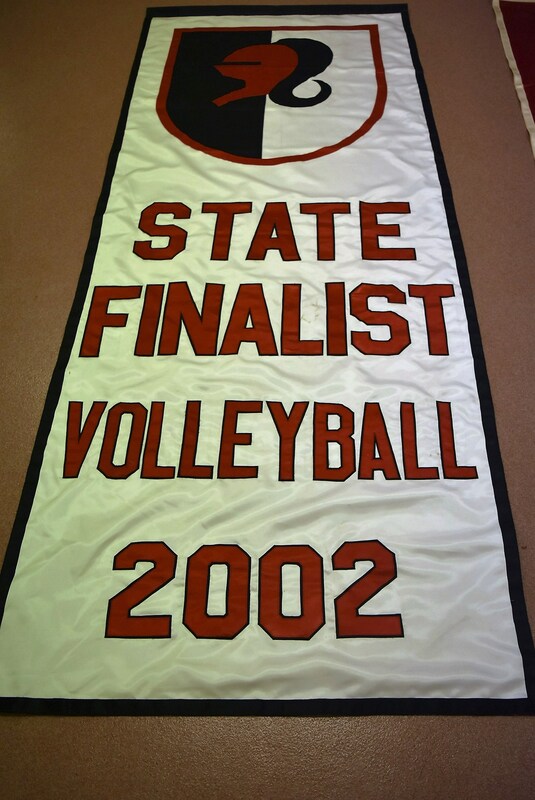 The Bishop Luers Athletic Department is currently auctioning off the State Champion, State Runner Up, and State Finalist banners that have hung in the gymnasium for years. 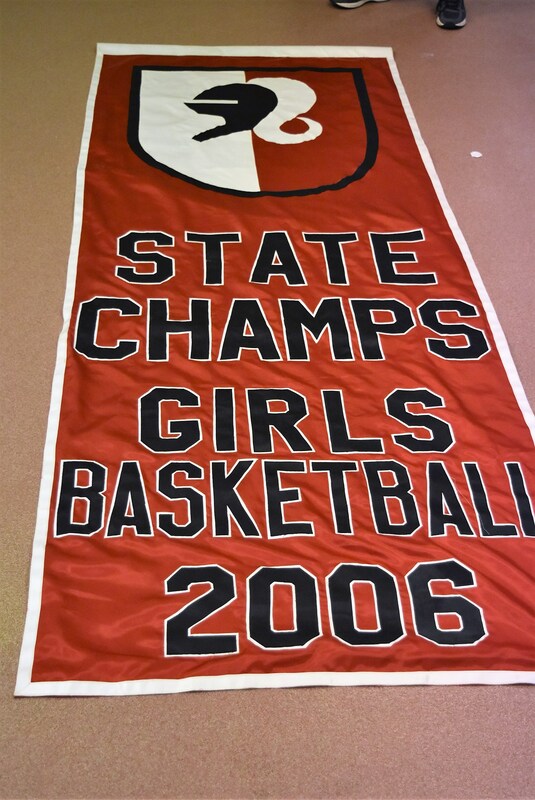 The funds raised will go towards replacing our state championship banners and the team banners that were on the north wall of the gymnasium. 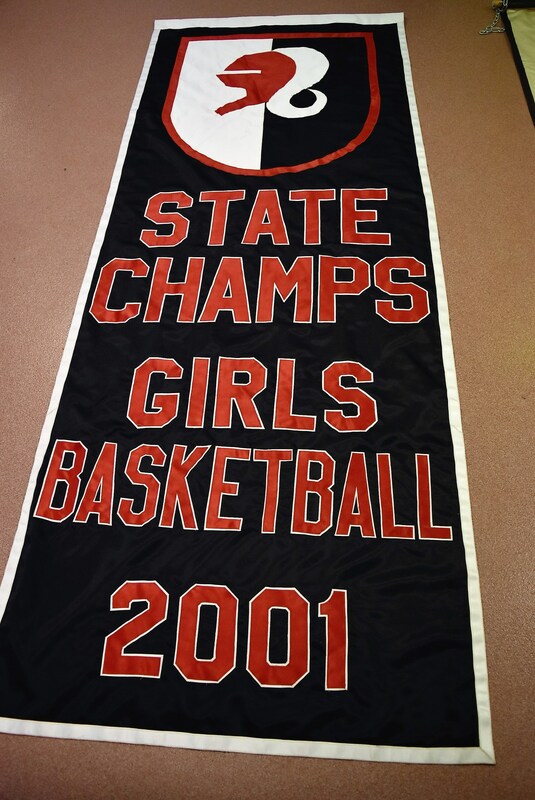 Bidding will be open from Feb. 19 to March 26th at 12 p.m. 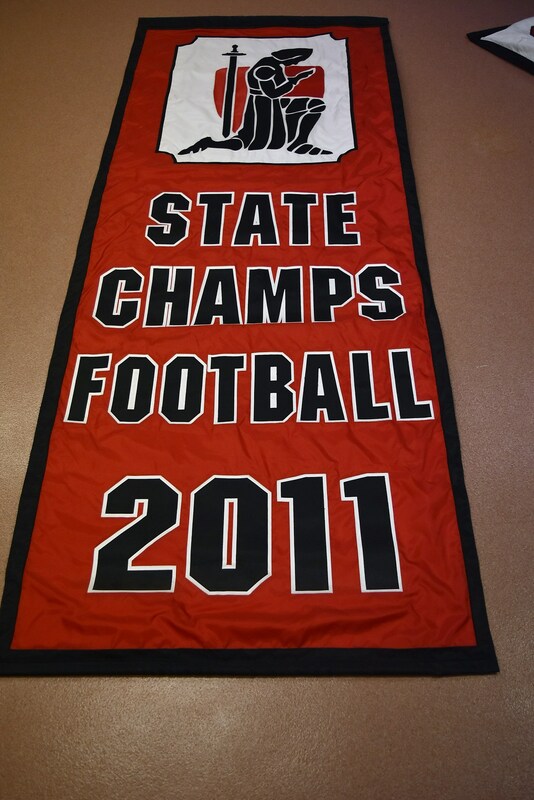 Please submit all bids to banners@bishopluers.org. 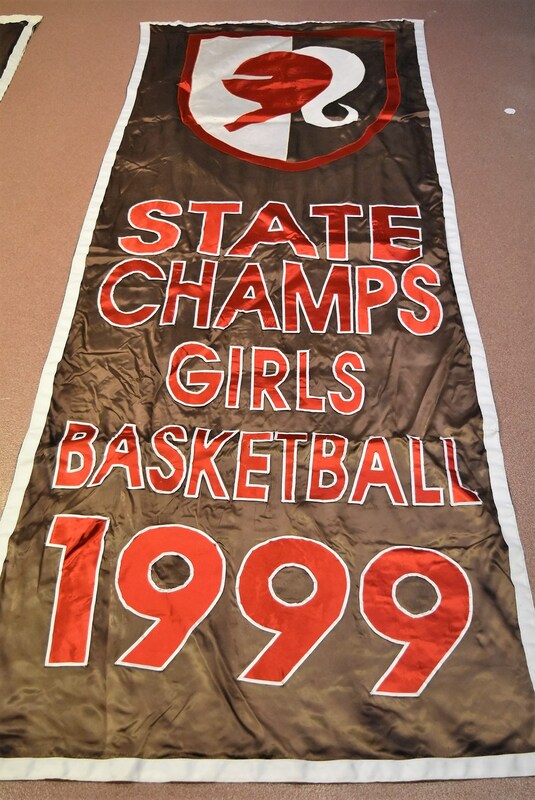 In the subject line please include sport, title, and year (ex. 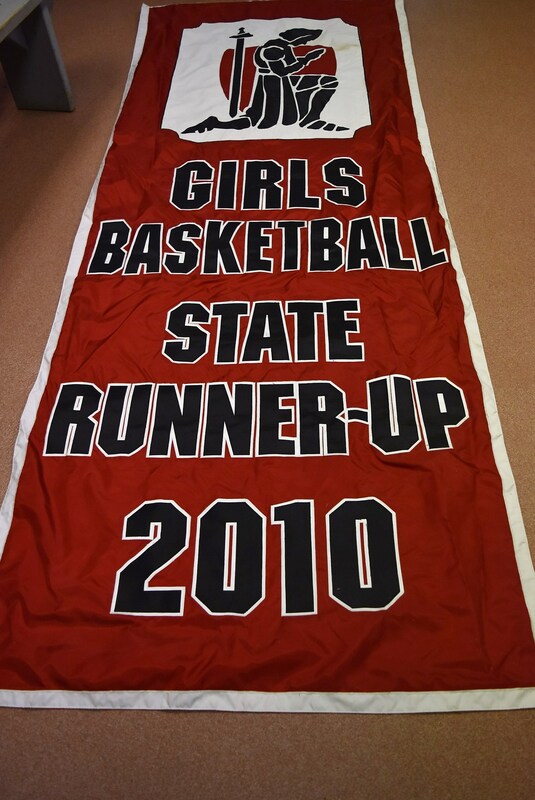 Girls Basketball Runner Up 2010). 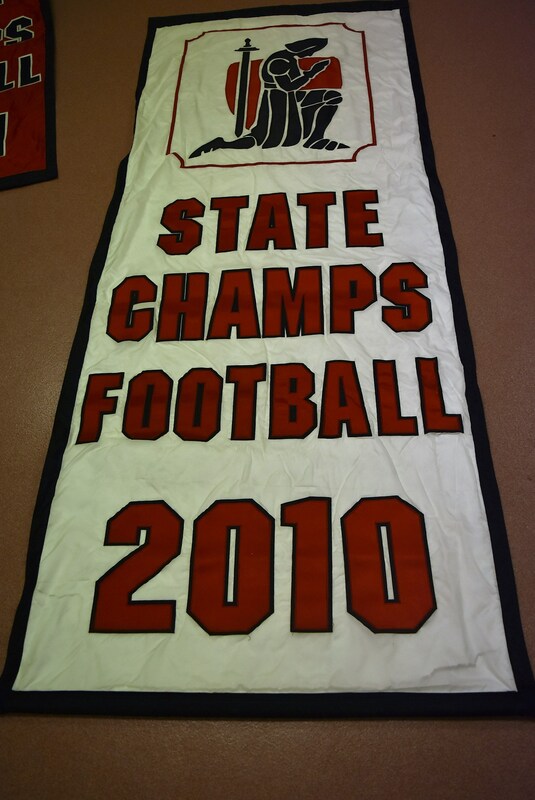 The minimum bid for the banners is $150. 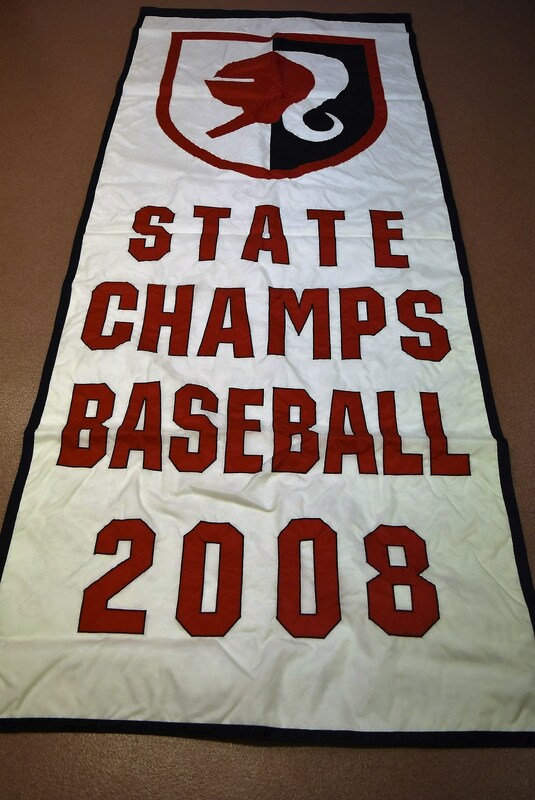 We will update the website with the highest bids as they are received. 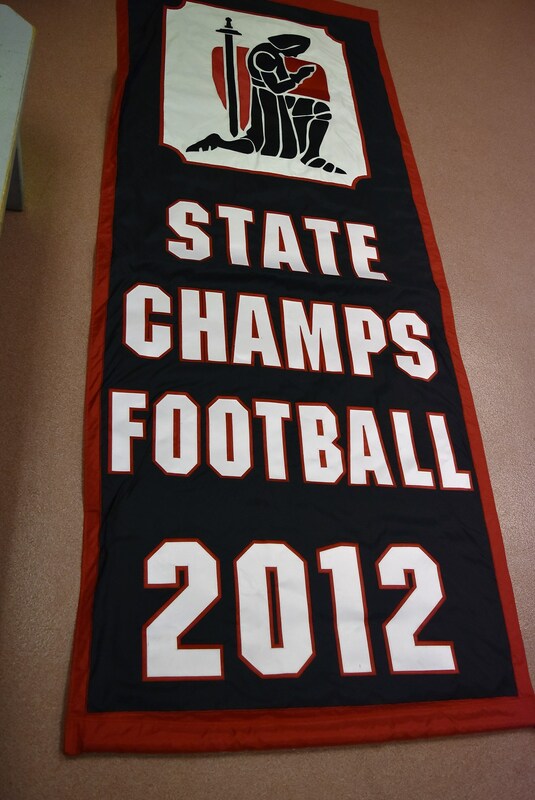 If you have any questions please contact Athletic Director Kevin Godfroy at 260-456-1261, Ext. 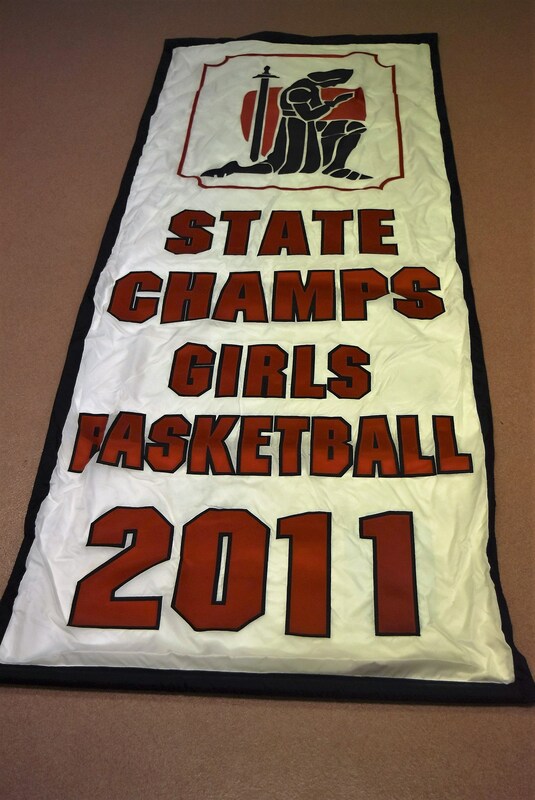 3021 or at kgodfroy@bishopluers.org. 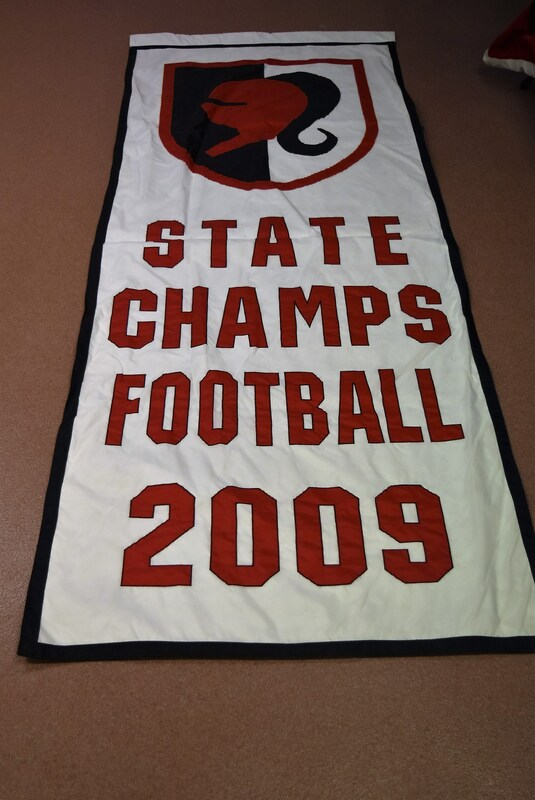 As previously advertised, the 2007 Football Championship was sold at this years Men's Smoker.